In the wake of her NXT UK Women’s Championship victory, Rhea Ripley was congratulated by Triple H who continues to expand the NXT family. The first standard bearer of the @NXTUK Women’s Division. 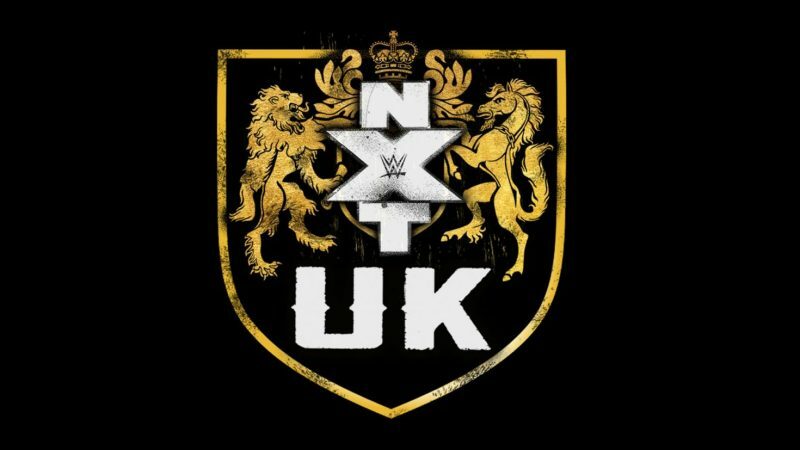 Following the latest episodes tonight, WWE has released the following clips from a hectic evening of NXT UK action.